Who we are! What we do!! 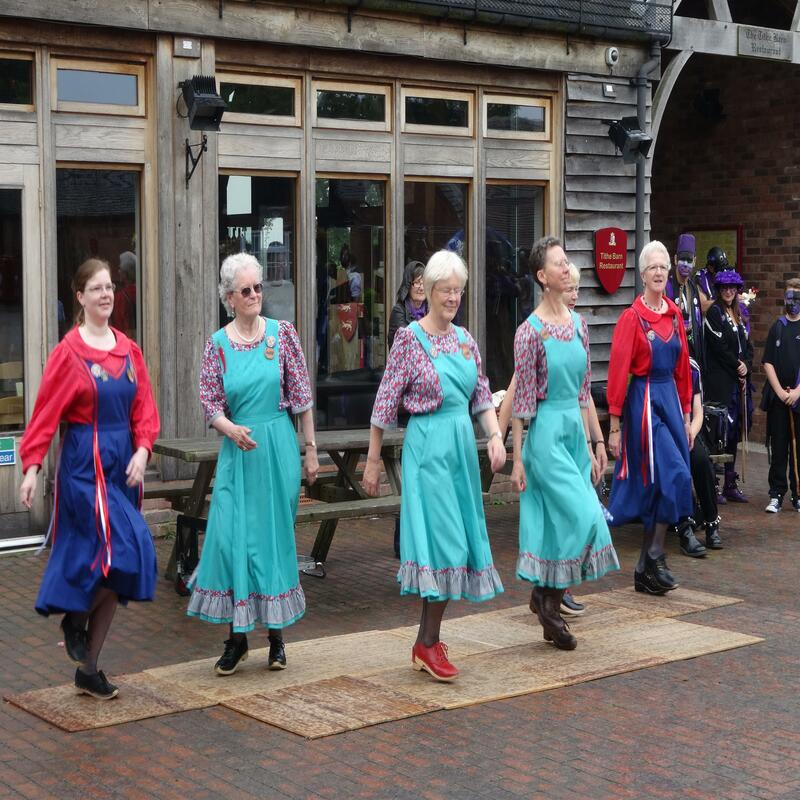 Charnwood Clog was formed in Leicestershire in 1977 and has been going strong ever since. We dance a wide selection of traditional styles of step dancing from around the British Isles. We practise and teach during the winter, and 'dance out' in the summer at pubs, fetes and festivals. We meet at Rawlins Community College, Quorn, Leicestershire, most Mondays in term time 8 - 9.30 pm.